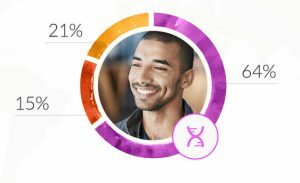 Top 10 DNA Tests - Is MyHeritage Safe? We’ve received a great number of requests from our readers asking us to talk about the overall safety level of MyHeritage. As the testing service itself has no potential for “danger” per se, we’ll assume you all want to know more about the website and the user privacy offered by the company. When it comes to the safety of any website that gathers personal data, it is very difficult to claim you’ll be 100% secure. MyHeritage is one of the best ancestry DNA testing companies on the market, so no concerns there, but its website can be hacked like any other at any given moment. Following that line of thought, however, not a single site in the world would ever be deemed safe. That being said, read our complete response to the inquiries of our readers and judge for yourself whether to trust MyHeritage with your personal info. Personal information – If you want to sign up for MyHeritage service, you’ll be prompted to provide your name, email address, gender, birth year, and country. Your birth year is requested to determine whether you’re a minor or not. Minors are not allowed to use the website or order tests. Your country of residence is requested so that MyHeritage can comply with your local laws. 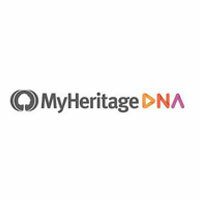 If you place an order with MyHeritage, you’ll also have to provide your phone number, postal address, and payment details. Family information – You don’t have to enter your family information if you don’t want to. However, doing family research or generating family trees will be pretty difficult without it. Family information includes names, genders, relationships, places and dates of events (birth, marriage, immigration, divorce, death…), documents, photos, contact information, and addresses. DNA information – This data includes DNA samples you submit to MyHeritage, DNA results acquired by processing your DNA samples or submitted to the website by you, and DNA reports generated from the results. Your DNA samples are kept in the processing lab and you can demand their destruction at any time. Miscellaneous information – Lastly, MyHeritage will also collect your potential survey answers, opinions and comments, and data regarding your use of the website. 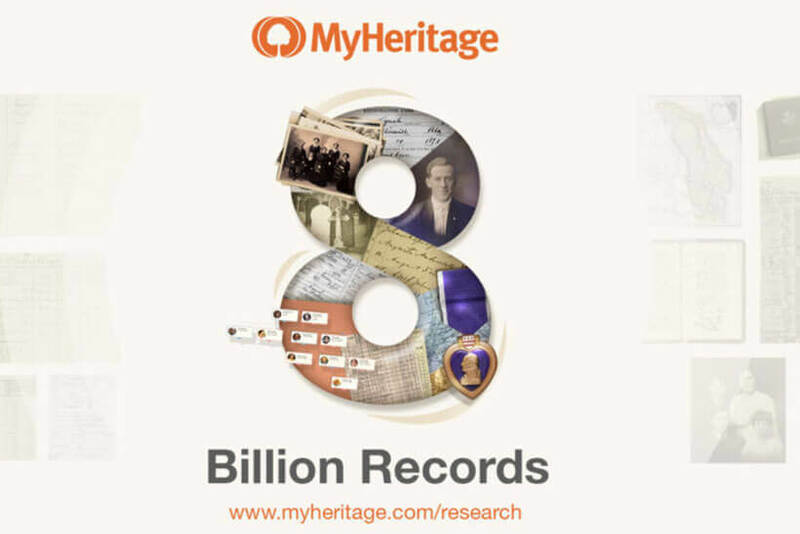 Limited circumstances – MyHeritage will disclose your information if required by regulatory authorities or law or to protect property or the rights of other users or MyHeritage. Additionally, this set of circumstances includes enforcing Terms and Conditions, protecting the company’s rights, safety, privacy, reputation, confidentiality, and property, preventing cybercrime or fraud, and more. Acquisition of MyHeritage – If MyHeritage is acquired, personal information will be among the transferred assets. Third-party service providers – MyHeritage uses third parties for various tasks, including payment processing and extraction, as well as processing and storing DNA samples. These third parties are only given the information necessary to perform their support functions. Your DNA matches – If you enable DNA matches, the people who match your DNA will be able to see some of your personal information. Note that you can always amend or delete your information stored on the MyHeritage website.